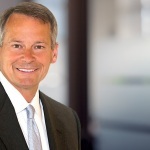 "Schwab Intelligent Portfolios addresses a growing demand for affordable, objective, sophisticated and convenient investment advice"
SAN FRANCISCO--(BUSINESS WIRE)--The Charles Schwab Corporation (Schwab) today announced additional details about the company’s new automated investment advisory service, Schwab Intelligent Portfolios™, which it plans to make available to retail investors in the first quarter of 2015, with a white label version for Registered Investment Advisors available shortly thereafter. With as little as $5,000, investors will be able to open individual, joint, IRA, and revocable living trust accounts that offer technology-driven automated portfolios and a modern, streamlined client experience designed for ease and efficiency. “While Schwab Intelligent Portfolios will be very accessible with a low account minimum, the combination of a simplified client experience with highly sophisticated portfolio construction, makes it appropriate for a wide range of investors – from those who are just getting started to those who have accumulated more wealth, but prefer a technology powered approach to investing,” noted Bettinger. A customizable version for Registered Investment Advisors (RIA) will be available shortly after the launch. Advisors will be able to apply their own branding to web and mobile applications for clients and have the option to modify asset allocations to customize the portfolios from a pool of eligible ETFs. Multiple pricing options will be available for these customized, white-labeled versions including an option with no platform or program management fee. To sign up to receive details about Schwab Intelligent Portfolios as they become available, please visit intelligent.schwab.com. 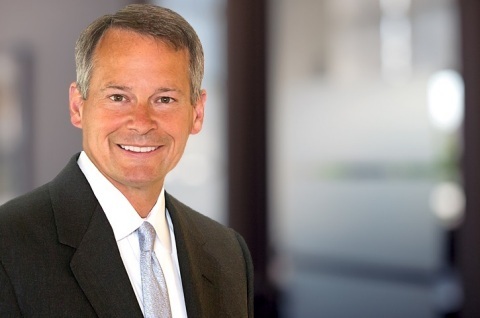 Schwab Intelligent Portfolios™ will be made available through Schwab Wealth Investment Advisory, Inc. ("SWIA"), which has filed an application with the SEC to register as an investment adviser. 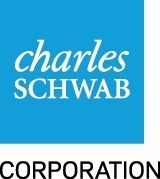 Portfolio management services will be provided by Charles Schwab Investment Advisory, Inc. ("CSIA"). 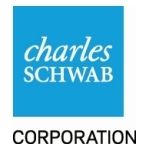 SWIA, CSIA, and Charles Schwab Bank are affiliates of Charles Schwab & Co., Inc. and subsidiaries of The Charles Schwab Corporation.